Summer in Tahoe is one of our favorite times of year! With gorgeous weather and tons of events, there is always something to keep you busy. Check out some of our favorites this summer season. Heavenly Village Summer Concert Series – The Heavenly Village is just steps from the hotel with plenty of activities including shopping, a movie theater, and even a miniature golf course! This year marks the 2nd Annual Summer Concert Series with FREE live music every Friday and Saturday night from 5 to 9 p.m., all summer long! For a list of upcoming bands and for more information visit TheShopsAtHeavenly.com. Lights on the Lake 4th of July Fireworks – One of the top highlights of the summer is the spectacular 4th of July Fireworks celebration! Lights on the Lake is one of the top firework displays in the nation. Starting at 9:45pm on July 4th, there are plenty of spots around Tahoe South with great views of the lake. Or, enjoy dinner with a full menu available on the upper deck at Echo Lounge, and watch the show from there! New this year is the addition of our gourmet street taco stand on the lower patio, Kalbi tu Comes, blending Korean and Spanish flavors for some incredible combinations! There will also be live music and a full bar available on the lower patio to relax the afternoon away! This year, consider helping with the Adopt-A-Beach program to clean up the debris on the beaches after the fireworks to help keep Tahoe blue. 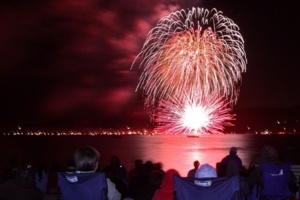 For more information on the fireworks and beach program, visit TahoeSouth.com. For information and reservations at Echo Lounge, call 530.543.2140. 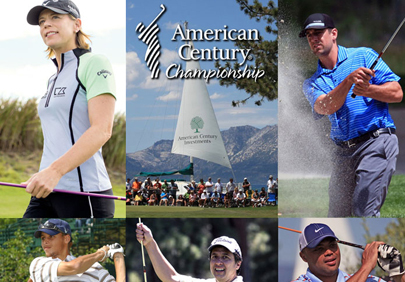 Tahoe Celebrity Golf – The American Century Celebrity Golf Championship returns to Edgewood Tahoe to celebrate it’s 25th anniversary, July 15 to 20. Featuring some of the biggest names in sports and entertainment, including John Elway, Larry the Cable Guy, Bode Miller, Jerry Rice, Aaron Rodgers, and many more! The course is within walking distance of the hotel and tickets are available online or at the gate. For more information visit TahoeCelebrityGolf.com. 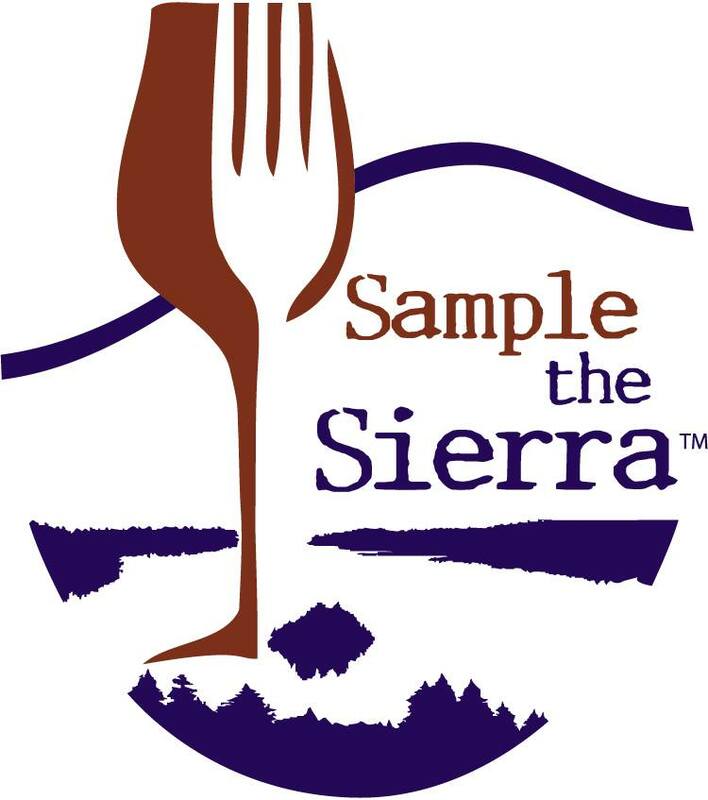 Sample the Sierra – Celebrating its 5th year, Sample the Sierra is returns August 31 at Bijou Community Park. This farm to fork celebration features some of the best in food and wine tastings from the Tahoe area. Pairing local chefs/restaurants with neighboring growers/producers in the Sierra Nevada region, along with several wineries for the perfect flavor combination. Advanced tickets are recommended. Visit SampleTheSierra.com for more information. Labor Day Weekend Fireworks Extravaganza – The perfect cherry on top to complete the summer lineup, don’t miss the Labor Day Fireworks show on August 31 at 8:30pm. Just like for 4th of July, the firework show features a simultaneous music broadcast on local stations KRLT-FM 93.9 and KOWL – AM 1490 for a truly unique experience. Beat the crowds at the beach and watch from the deck of Echo Lounge. For more information on the fireworks visit TahoeSouth.com. Connect with us online at @tahoeresort on Twitter and Instagram!